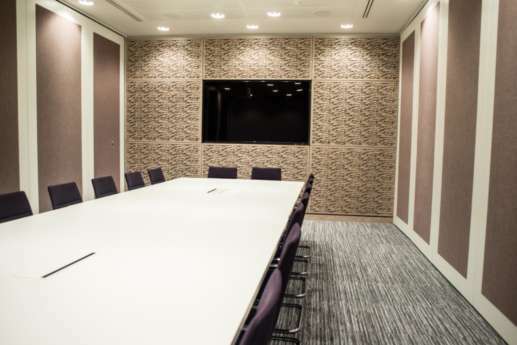 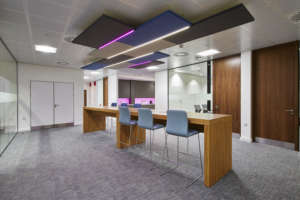 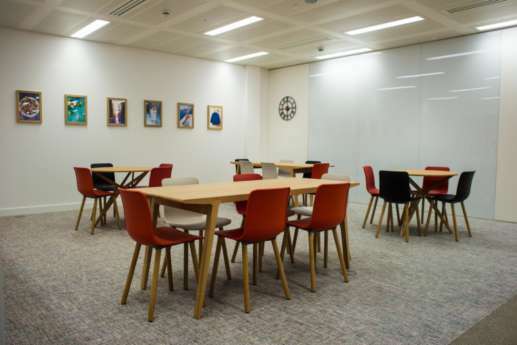 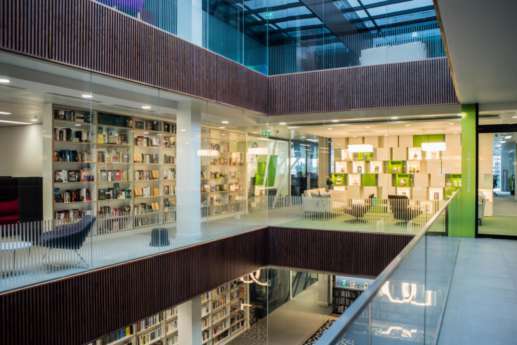 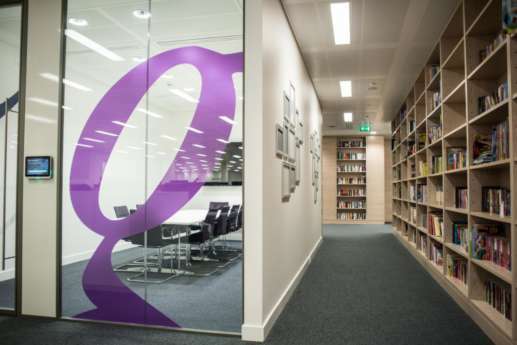 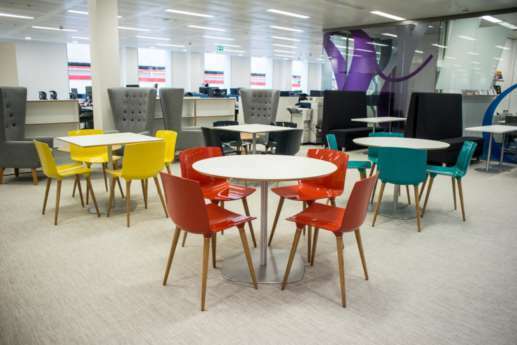 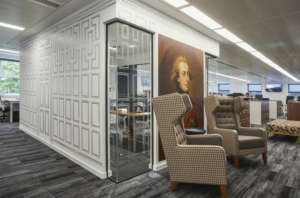 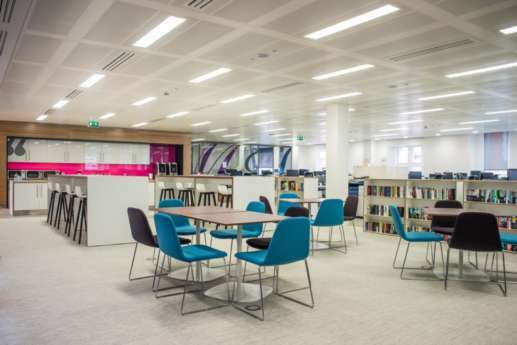 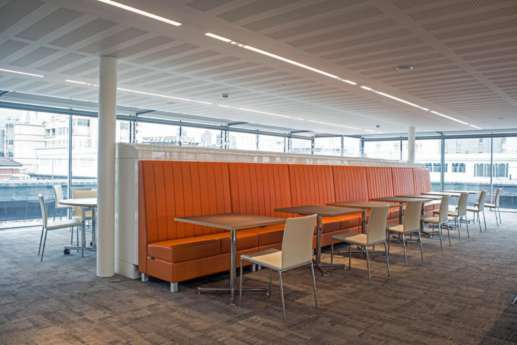 Overbury worked with leading architects HOK to fit out and refurbish new Victoria Embankment offices for major publishing house, Hachette. 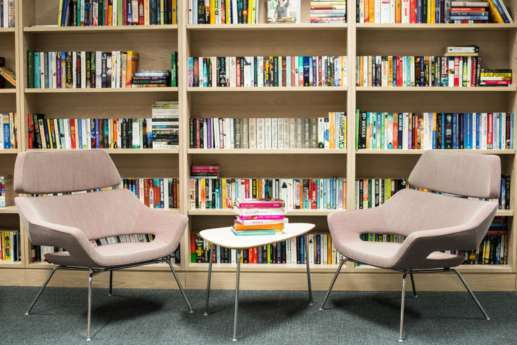 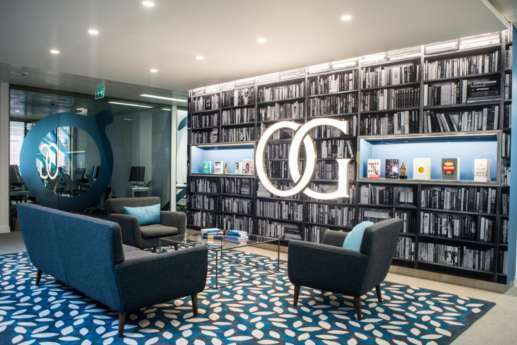 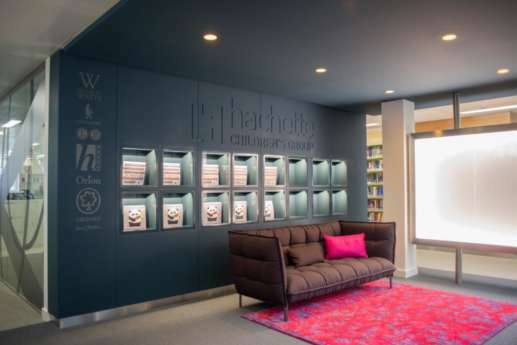 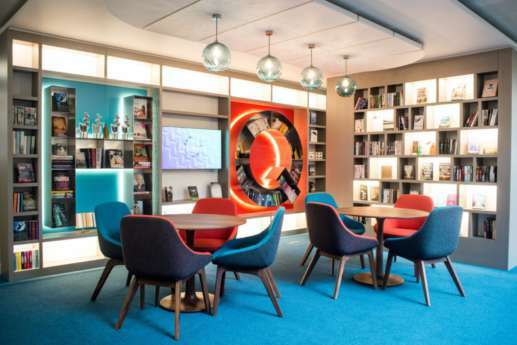 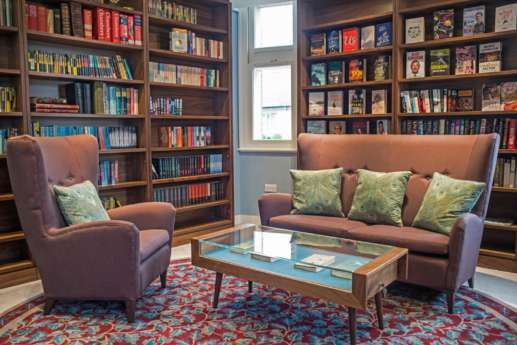 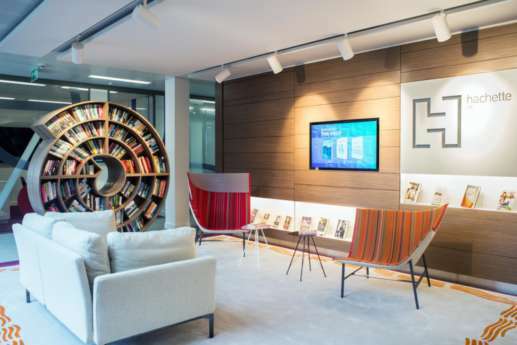 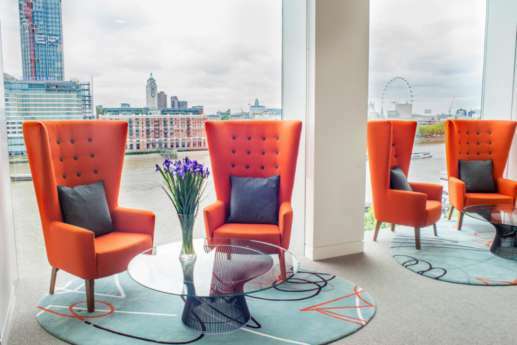 The building at Victoria Embankment is now home to several different publishing brands who form the Hachette group including Little Brown Book, Hodder & Stoughton and Orion. 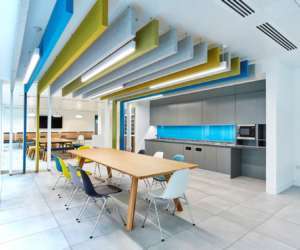 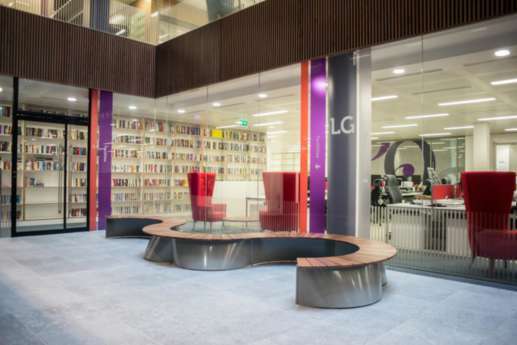 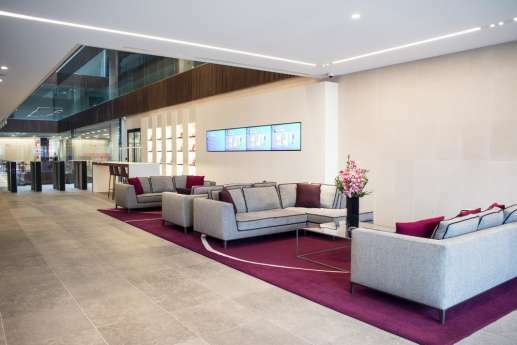 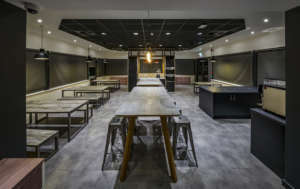 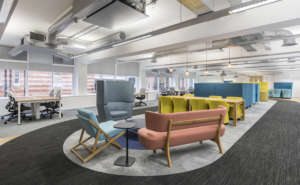 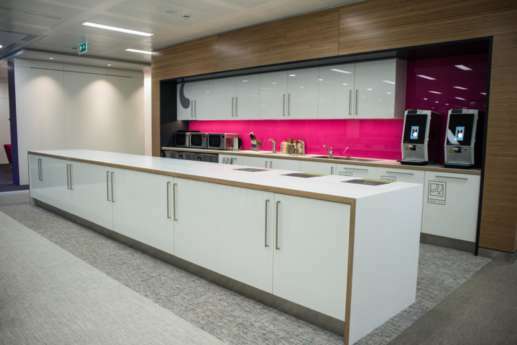 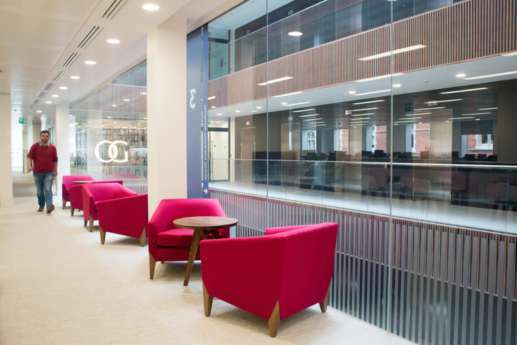 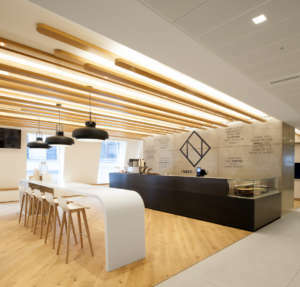 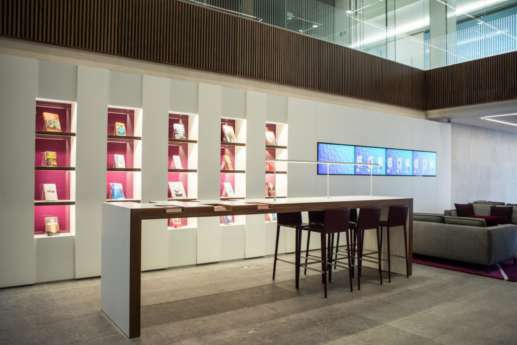 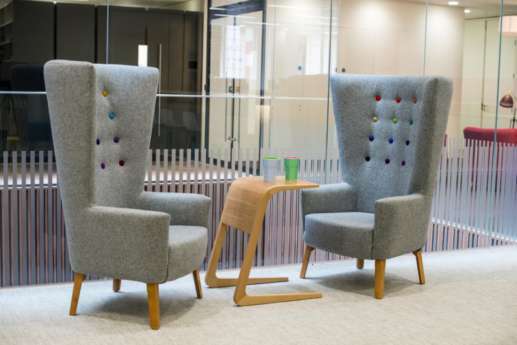 The project entailed the fit out of several floors including bespoke branded entry points for each individual brand along with open kitchen areas with seating on all levels. 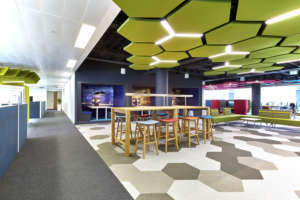 Each floor is different and unique to the brand that occupies the space with colour and high class joinery on display throughout. 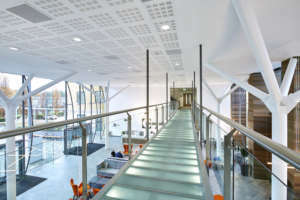 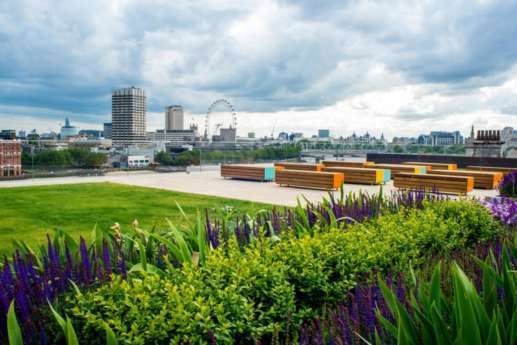 The top floor was converted into a cafe and an attractive outdoor space with panoramic views of London which will be used for presentations and events.